The Filipino Inventors Society is now on its 75th and to mark their diamond year, they organized an expo showcasing various Filipino inventions from household appliances and electronics, to health, beauty, and recreation; to more complex inventions such as satellite and vehicles. The expo was created in line with the National Inventors Week which is celebrated on the third of November every year, as mandated by the government. The goal of FIS is to strengthen the investors’ support in the quest for inclusive growth and economic boost of the marginalized sectors like farmers, fisherfolk, urban poor, etc; regreening of the country’s air, land, and sea environments; heighten ways to enhance and reduce costs of socialized housing construction; upholding ways to enhance employment generation in the face of certain displacements in countries that do not provide equitable treatment to our co-Filipinos; and upraise urban farming and fishing to provide for self-liquidating livelihood and daily sustenance opportunities. 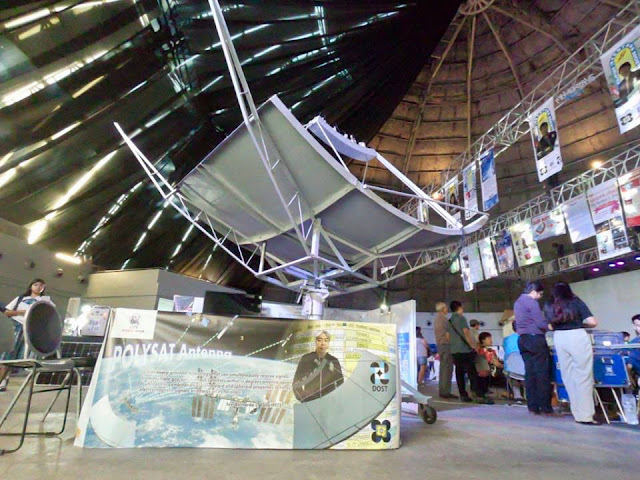 The expo which was held on Nov. 15 - 21, 2018 at the SM North EDSA Skydome aimed to give awareness to the public that our own Filipino inventors have a lot to offer to the country. The event also would want to inspire the younger generations and to influence them to be inventors of their own generation. The event with the theme "Go Innovations: The Green Light for Greater a Philippines" was an excellent opportunity offered to the members to create a valuable network of communication, exchange innovative knowledge, negotiate the licensing of their inventions and enjoy programs organized along the event. The primary objective is to acquaint the participants with intellectual property, international patent protection and commercialization of inventions and the empowerment of young and women entrepreneurs. 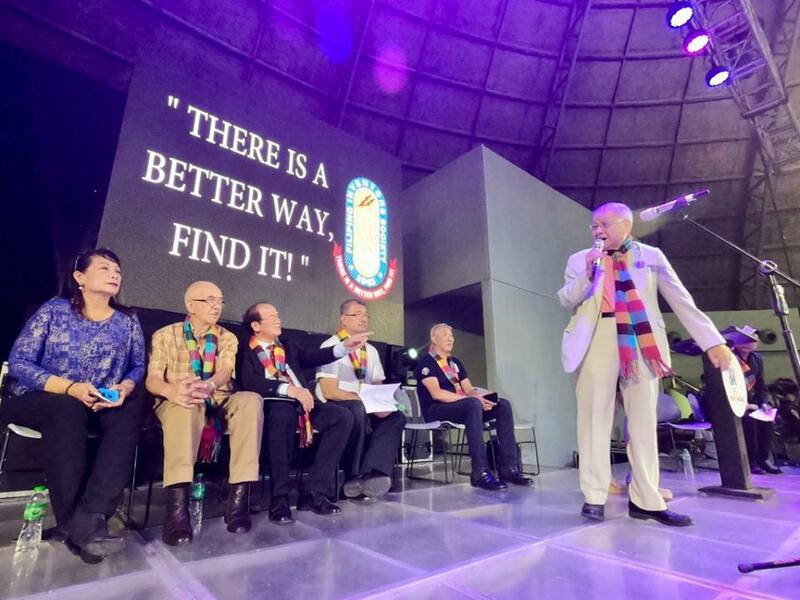 I myself was not aware that FIS exists and that there are a lot of Filipino inventions that we must be proud of. One of the most amazing inventions I saw from the expo was the satellite which I hope will soon be noticed by the government and the private sectors. 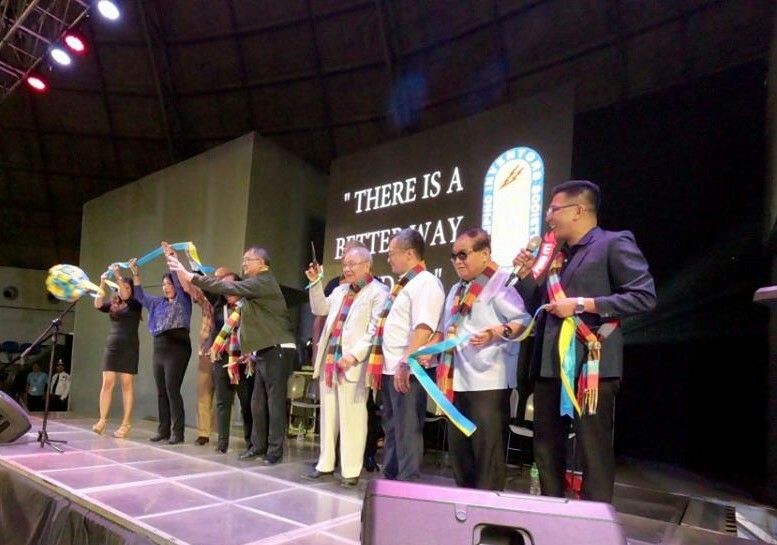 It is about time that the public be supportive of our Filipino inventors and their inventions because their products are promising and it's only in promoting and supporting the local products and services that we can succeed as a nation.